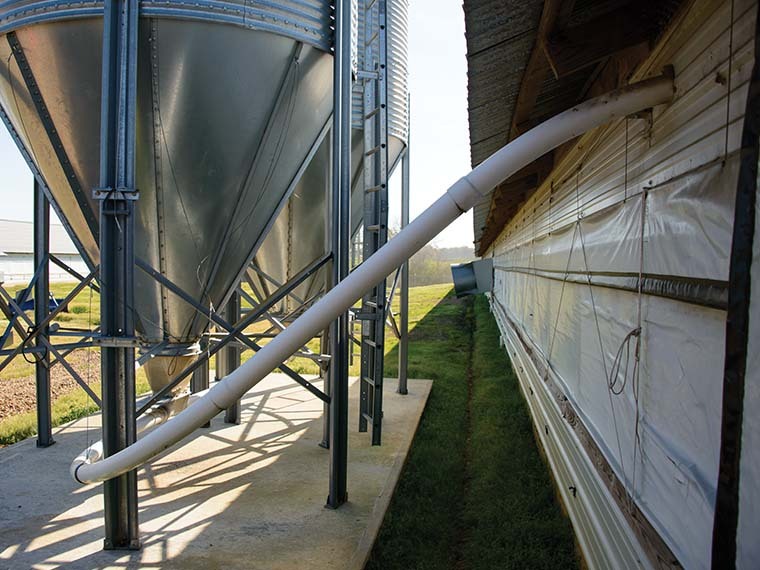 Feed bins at the Commercial Poultry Production facility located at the H.H. Levick Animal Research Center at Mississippi State. Photo by David Ammon. Last year, Mississippi farms produced 730 million broilers, making poultry the biggest commodity for the state, totaling $2.88 billion in production value in a single year. 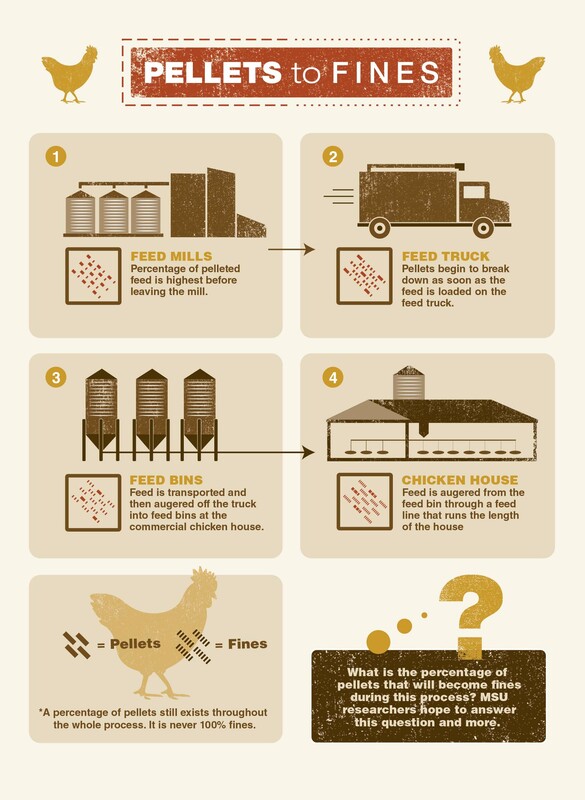 Researchers in the Mississippi Agricultural and Forestry Experiment Station are trying to answer foundational questions about the process of administering feed in order to help producers deliver feed in the most efficient and cost-effective manner possible. 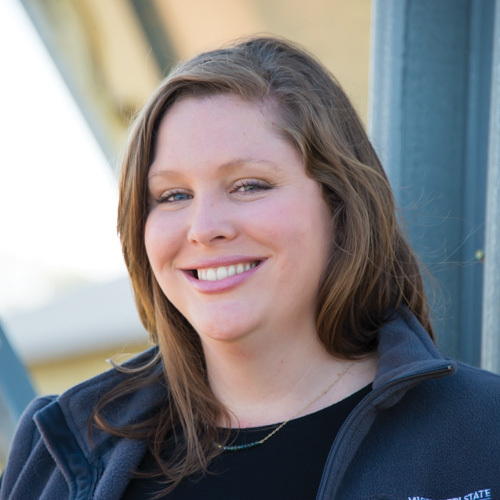 Kelley Wamsley, MAFES researcher and assistant professor in the Department of Poultry Science, studies how the mechanics of the feed mill affect the physical and nutritional quality of feed, which ultimately affect bird performance and uniformity. “Feed costs represent about 60 to 70 percent of the costs required to produce poultry; therefore the goal is to administer a nutritionally balanced feed as efficiently as possible,” Wamsley said. Her team selected samples from the beginning, middle, and end pans of several feed lines at different Mississippi farms. They separated out pellets and fines and established that phytase, an enzyme that makes it easier for birds to digest the phosphorus they need, segregated from the pellets and was found in the fines. In commercial feed production, a nutritionist utilizes various available ingredients to formulate a least-cost diet specific to a bird’s age, genetic strain, and production goal. These ingredients, which vary in physical properties (moisture, particle size, density, etc. ), are then combined to make a uniform mixture. The majority of broiler chickens (raised for meat) are fed pelleted diets. Pellets are formed by subjecting the mash feed to conditions of high heat, moisture, and pressure in a pellet mill. This additional process adds cost to feed, but provides benefits such as improved hygienic quality, decrease in the time and energy it takes for the bird to pick up the pellet, and less feed wasted. Wamsley sought to study phytase because it was a quantifiable ingredient occurring in a small amount that would ultimately affect bird performance and uniformity. Several projects, led by Ben Sellers, one of Wamsley’s former graduate students, evaluated how feed is altered as it is moved or augered throughout the feed system in a commercial broiler house. The goal was to assess how differing feed manufacture variables affect feed’s physical form and nutrient composition/quality. “We studied feed where the phytase was added to the mixer prior to when the pellets were formed, as well as phytase sprayed post-pelleting, on the finished pellets. We also compared feed that was 75 percent pellets/25 percent fines to feed that was 55 percent pellets/45 percent fines in this study,” Sellers explained. The team created the diet formulations and sent those formulas to West Virginia University, a partner on the project. WVU has a feed mill and can manufacture the feed. After that, the feed was sent to Mississippi State and augered into one of Mississippi State’s commercial poultry houses. Researchers then examined how varying feed manufacturing techniques and feed form of the diets were affected by augering time and location within the house. Sellers assessed how well pellets stayed together at six points throughout the house. He also analyzed how much phytase stayed in the pellets and how much of the enzyme showed up in the fines. Sellers, who graduated in December 2015 with a Master of Science in Poultry Science, won several awards for the research. He received two Certificates of Excellence for oral presentations at the 2014 Poultry Science Association annual meeting and the 2015 International Poultry Scientific Forum. 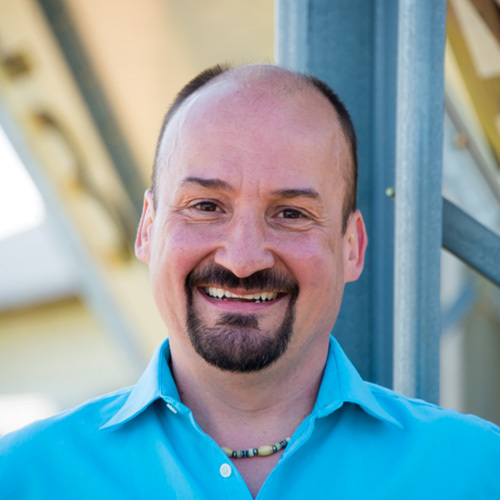 Chris McDaniel, professor in the Department of Poultry Science, assisted on the research. He emphasized how the project covered the entire production cycle. McDaniel said the research led by Wamsley is ongoing and he is hopeful they will determine how the mechanics of feed delivery alter feed quality and feed form, ultimately impacting bird performance and uniformity. Passion At Work: Our work can be utilized by poultry producers almost immediately, directly impacting the way poultry is produced and, ultimately, helping to feed the world’s growing population. Focus: Improving poultry reproduction, assisting colleagues in statistical design and data analysis. Passion At Work: I am driven to find ways to improve poultry production and fertility that will lead to lower poultry prices for the consumer and a secure protein source for the expanding global population.